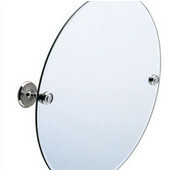 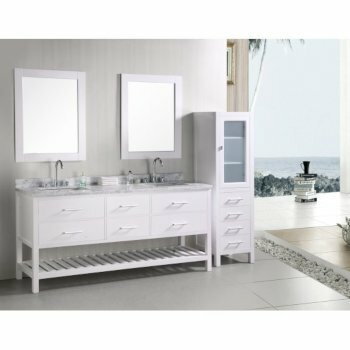 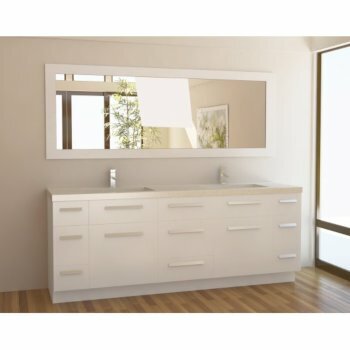 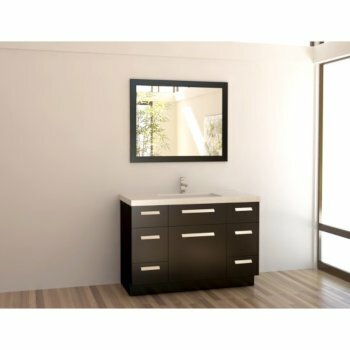 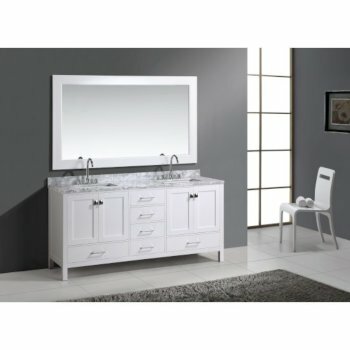 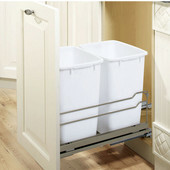 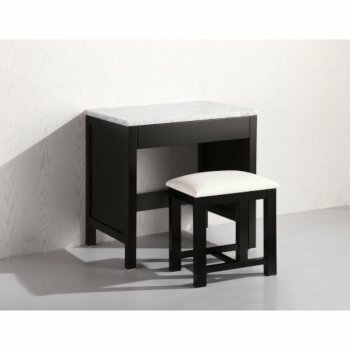 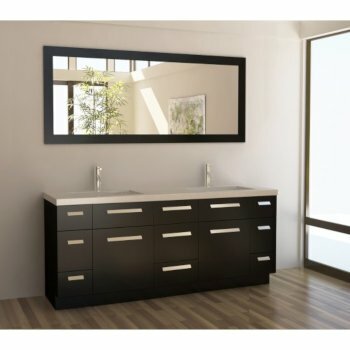 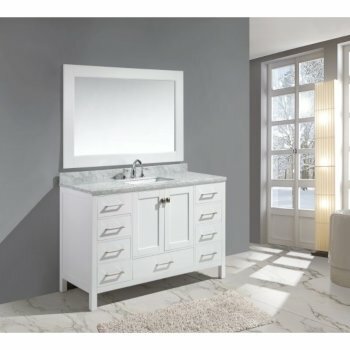 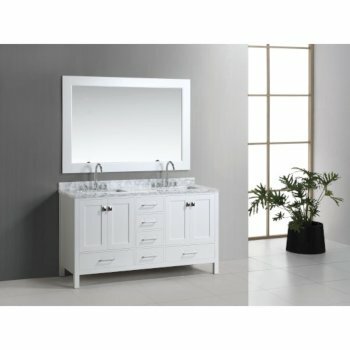 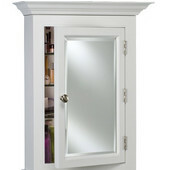 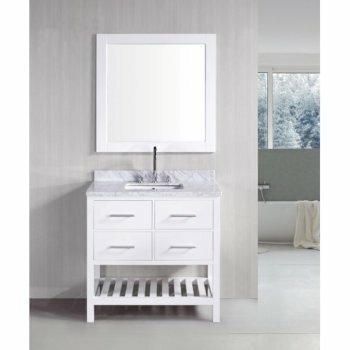 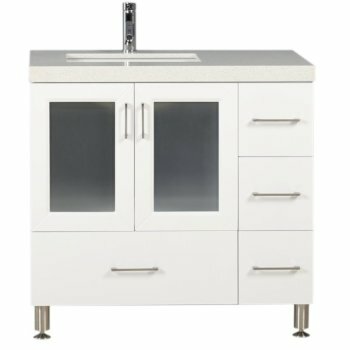 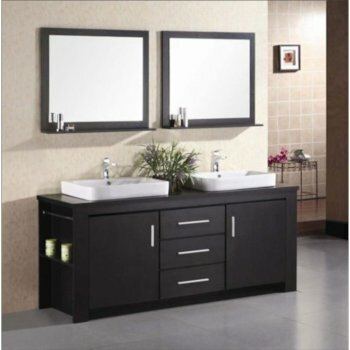 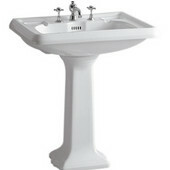 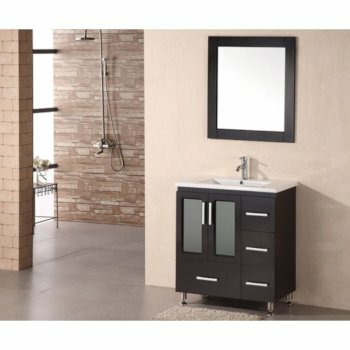 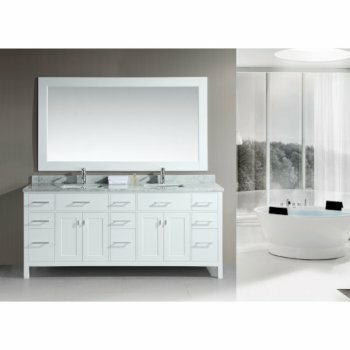 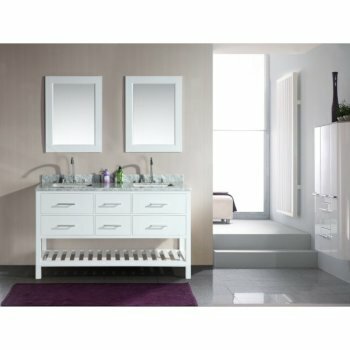 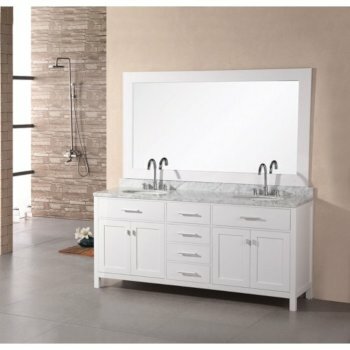 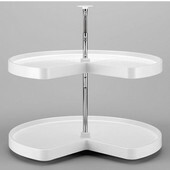 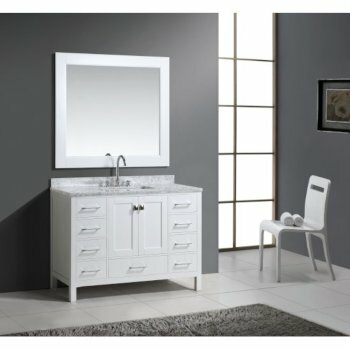 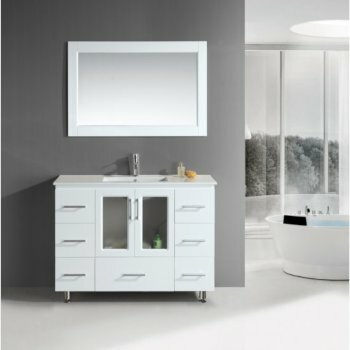 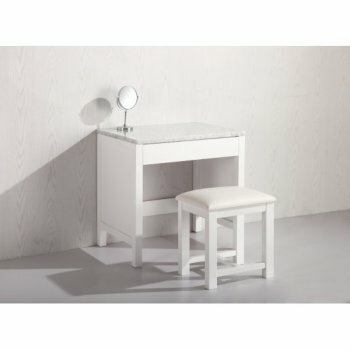 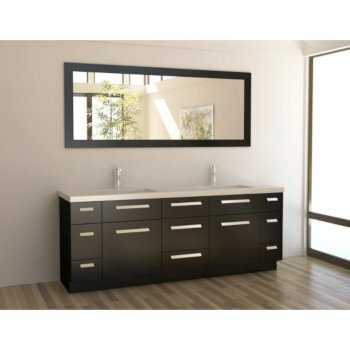 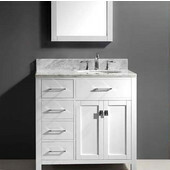 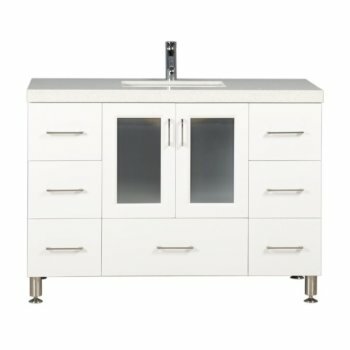 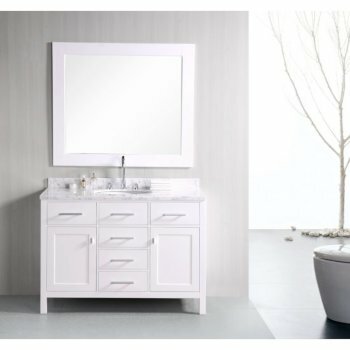 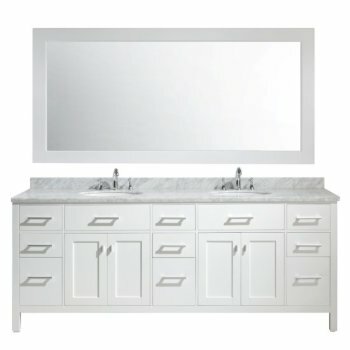 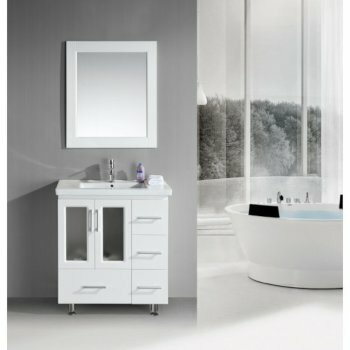 Design Element provides a complete solution for bathroom vanities since its establishment in 2007. 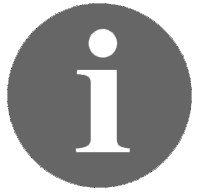 Make it easy for customers from ordering to installation. 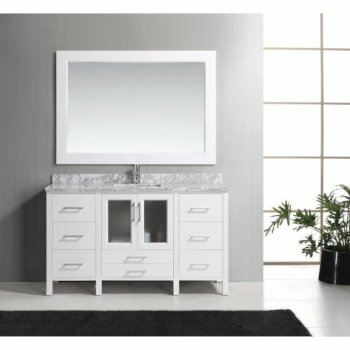 Available in multiple finishes, our varieties offer inspired styles from modern to traditional, that are sure to create that model home appeal. 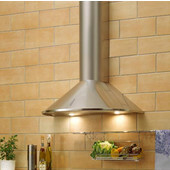 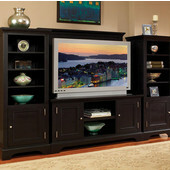 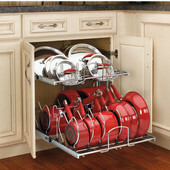 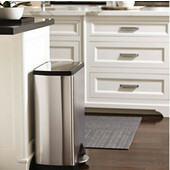 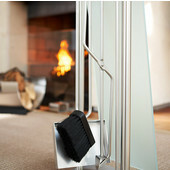 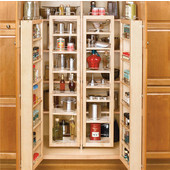 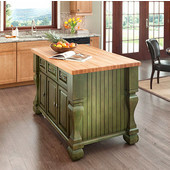 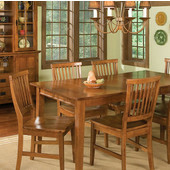 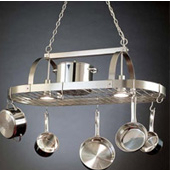 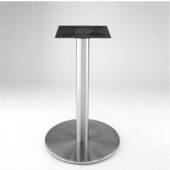 Design Element products are made using only the highest grade materials and by the hands of skilled master craftsmen.